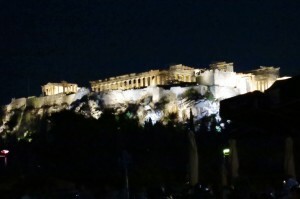 The view of the Acropolis at night from the Royal Olympic Hotel rooftop. 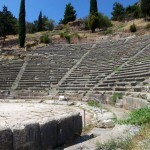 The Plaka is the main tourist area of Athens. Nestled just below the Acropolis it has a profusion of Greek restaurants bar/cafés and small tourist shops. 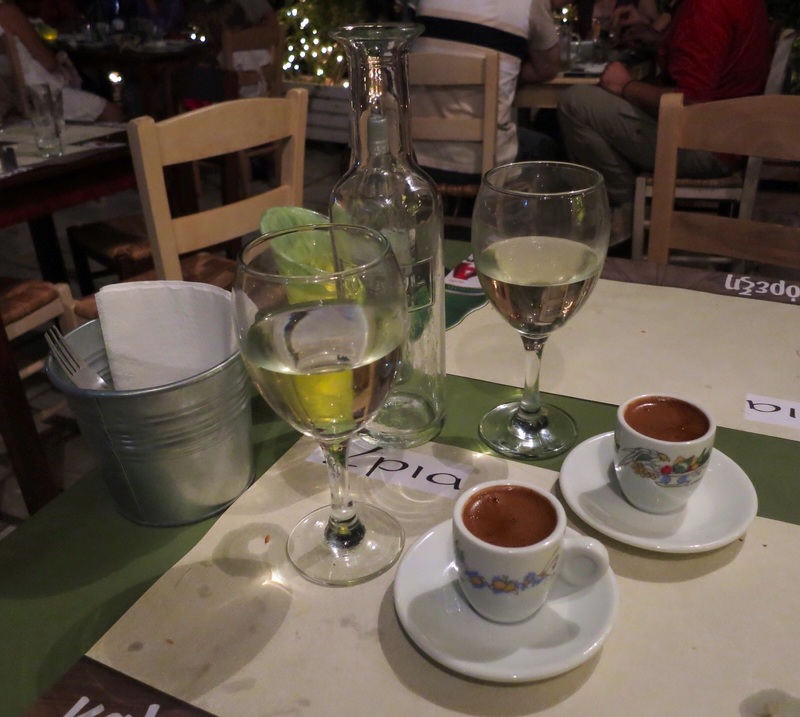 Try one of the many restaurants in one of the side streets running off the Plaka towards the Acropolis. Gods restaurant, in 23 Makrigianni near Acropolis metro station is recommended. We had good fresh food here, a very friendly waiter and seating outside in the summer evening was delightful. The grilled fish and octopus were also delicious. 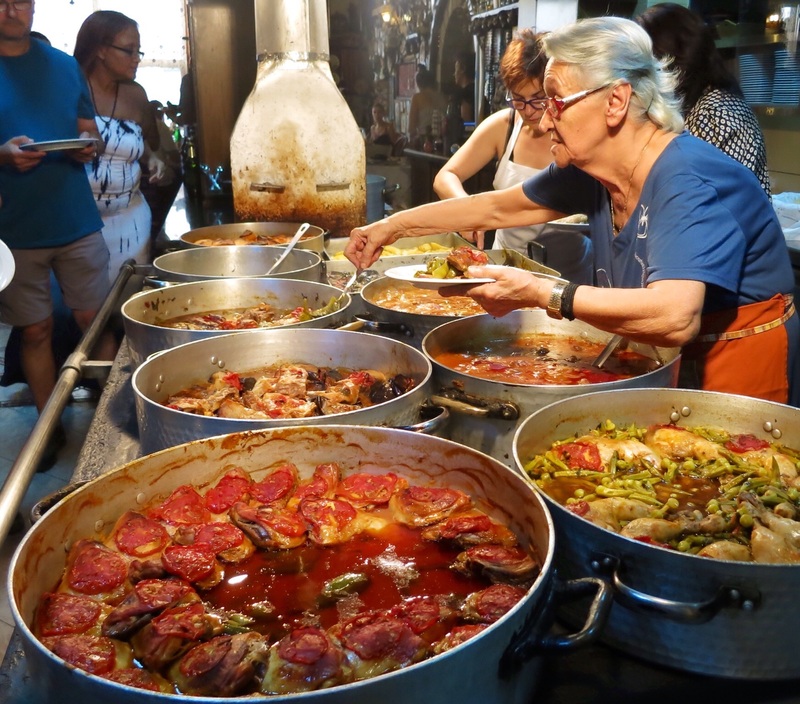 Many of the restaurants in this area are very ordinary and you pay tourist prices but the atmosphere is very Greek and entertaining, especially when the local restaurant owners start their Greek dancing and plate smashing. A good bar to have a drink near Gods restaurant is Regal cafe/bar. It has a pleasant atmosphere inside with air con and it also has chairs and tables outside. Note that many places don’t accept credit cards but the ones mentioned above do. Unfortunately it is very difficult to escape smoking just about everywhere in Greece. Have the Galaktebureko in the rooftop cafe of the Hondos Centre near Omonia Square. 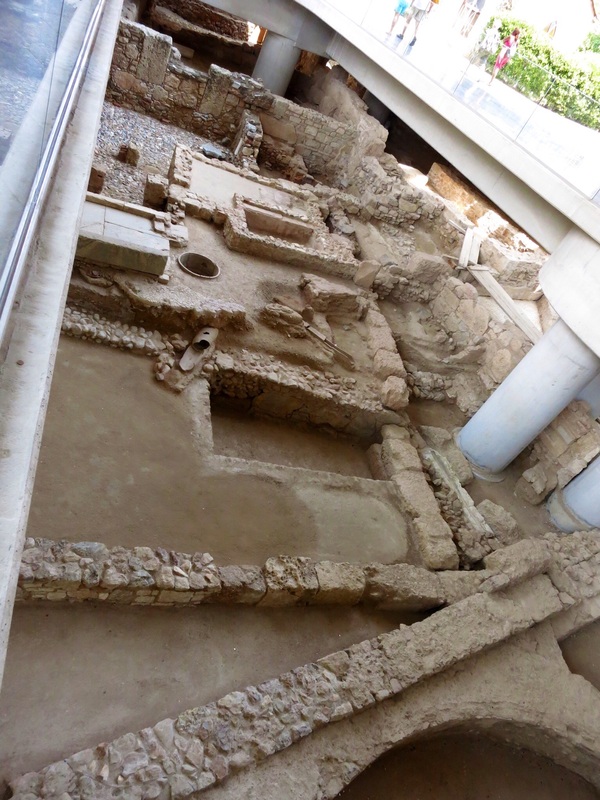 The Acropolis Museum is a masterpiece and built above amazing ruins which you see at the entrance. 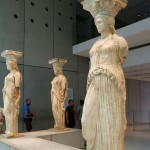 The Caryatids are some of the antiquities you will see on display inside the Acropolis Museum. 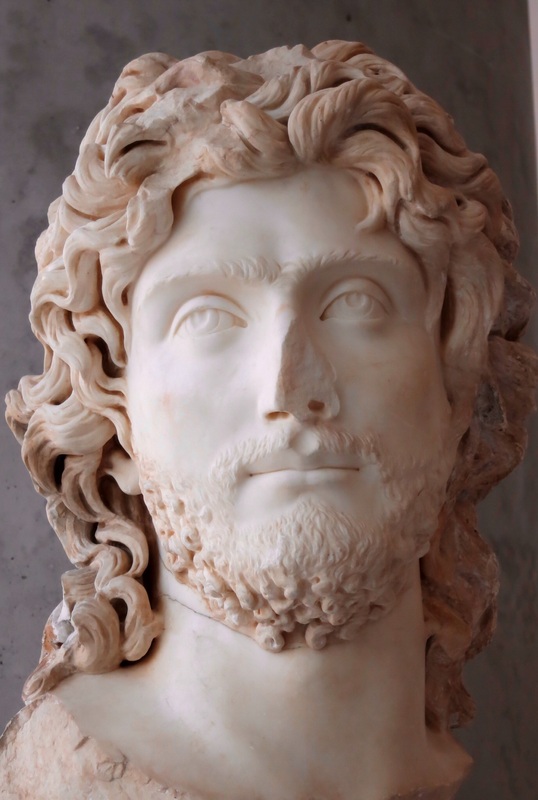 The amazing collections of antiquities in Athens allows you to look into the face of time. 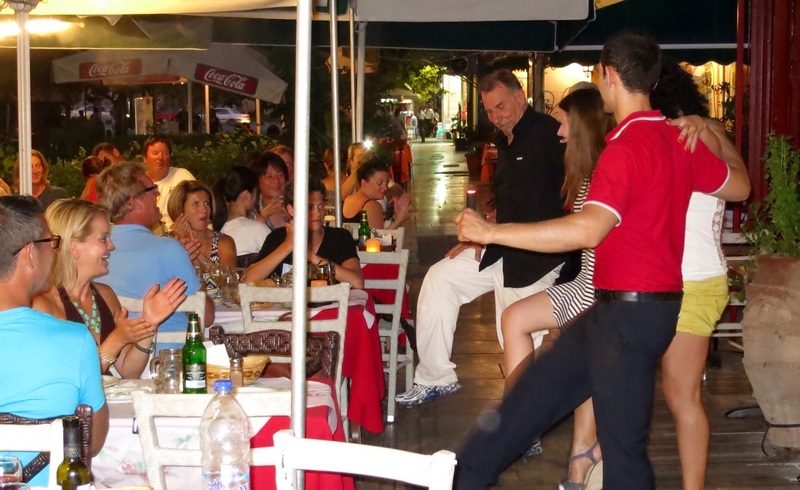 Some restaurants in the Plaka include dancing and plate smashing after dinner. 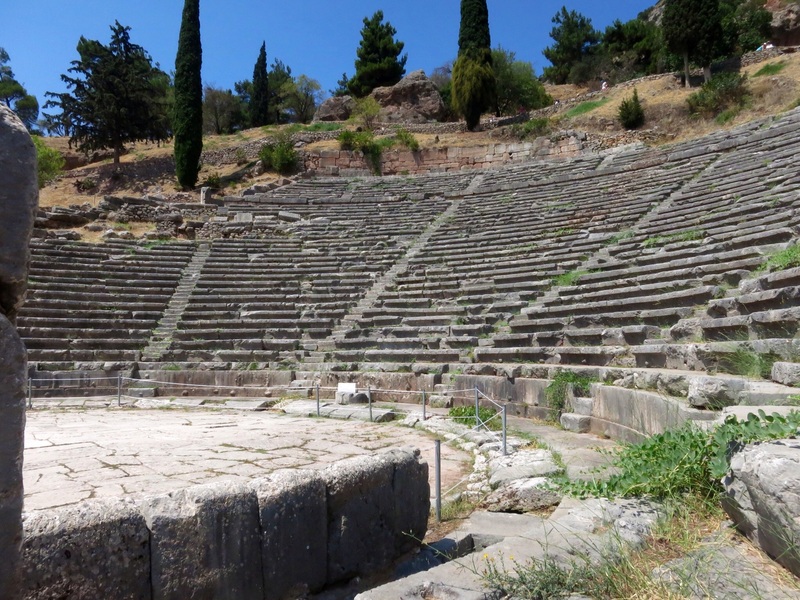 The Acropolis is a must see and if you are reasonably fit a good way to see it is to start early from the Plaka and walk the winding trail from the bottom to the entrance at the top. 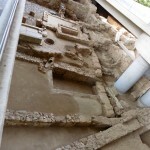 You will get wonderful views of the Agora and see ancient old buildings on the way. An early start will help beat the buses filled with thousands of tourists that visit the Acropolis each day. Wear good walking shoes as the walking trail is a little rough in places. 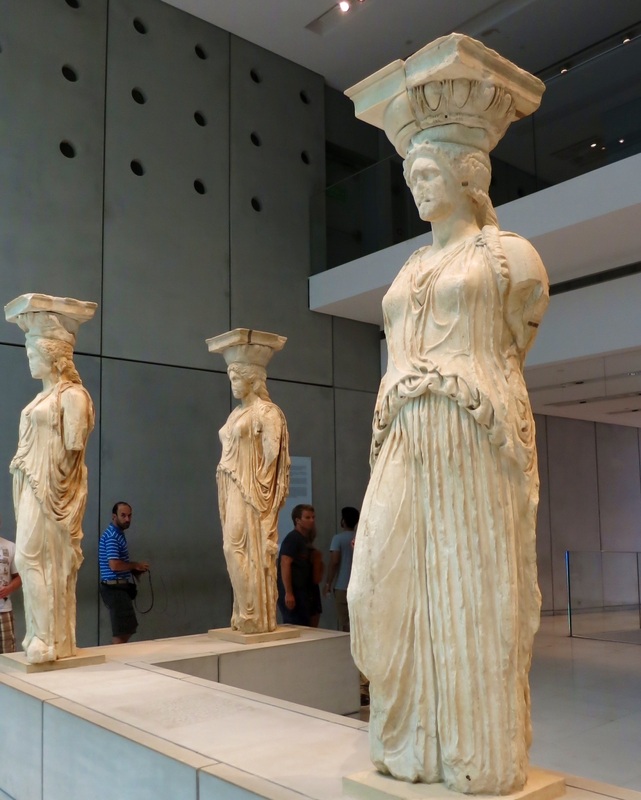 The reasonably new Acropolis Museum, designed to offer the best conditions for the exhibition of its exhibits just off the Plaka, is another must see. 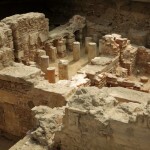 The exhibits, on four floors, are mainly from the Acropolis excavations and demonstrate the life of the ancient Greeks. The 5€ entry fee is very reasonable for such a quality museum. 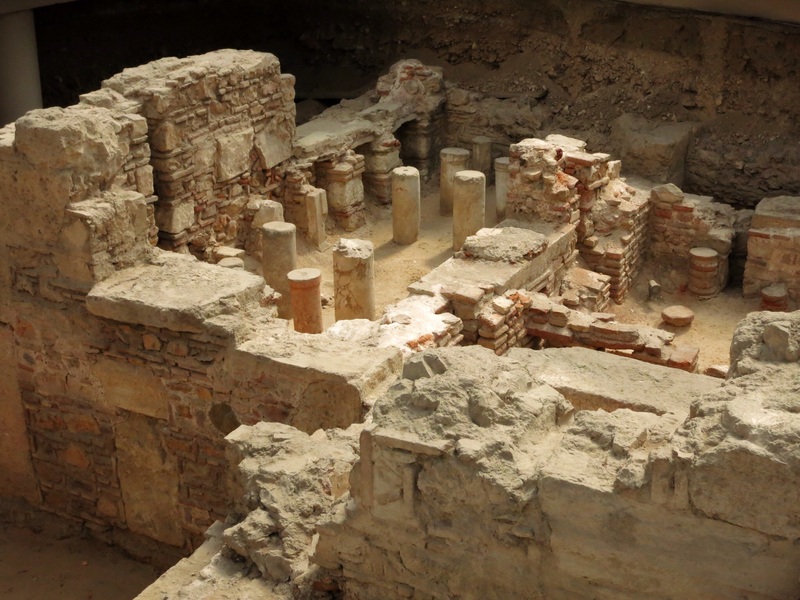 By the way, the museum building itself is a work of art and the excavations which are on display as you enter are fascinating and although visible now, are to be opened to the public for closer viewing in the future. 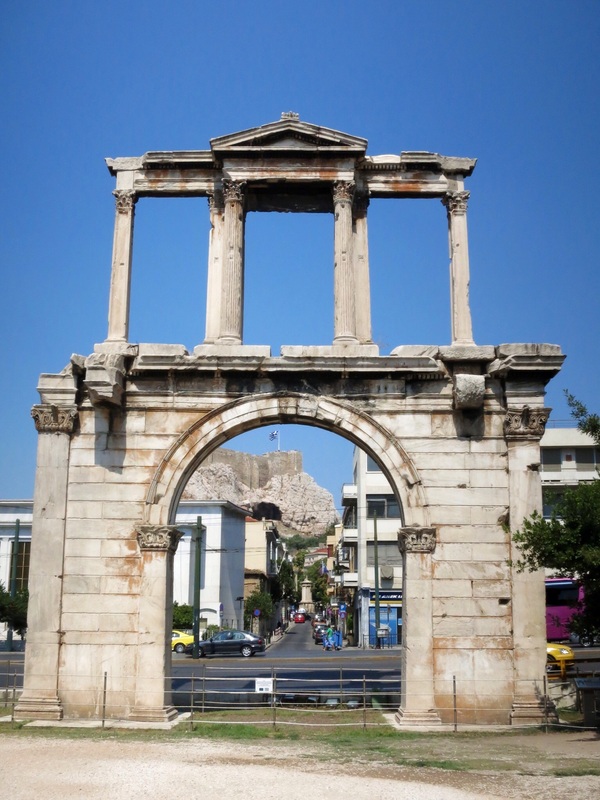 The Royal Olympic Hotel is a five star hotel at a very reasonable price and can be found a few hundred metres from the Acropolis metro. It is very conveniently located and the outstanding feature of this hotel is the restaurant on the rooftop. 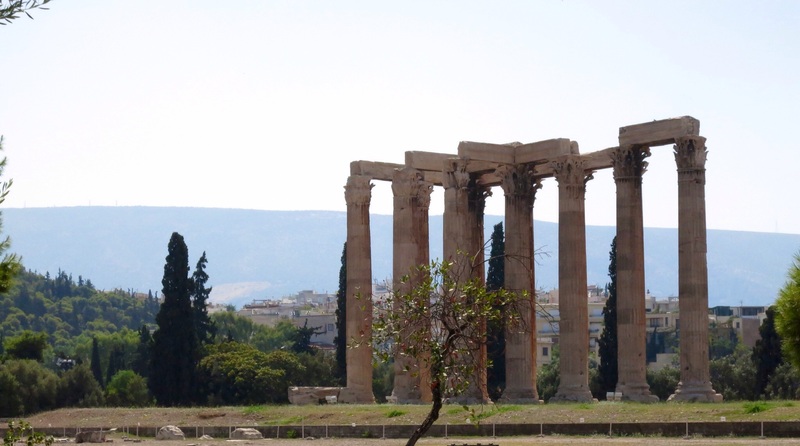 The views of the Acroplis, the Temple of Zeus, Lycabettus Hill and other parts of the Athens skyline have to be seen, to be believed. 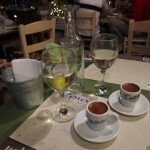 The dinner we had here was outstanding and it is a beautiful place for late night drinks watching the lights of Athens. 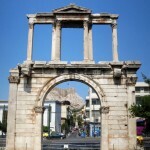 We can also recommend The Athens Gate and Hermes Hotels. 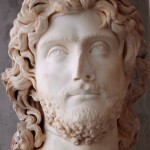 Both are very good and the view from the Athens Gate roof top is also superb.We also stayed at Divani Caravel Hotel, reported to be one of the best hotels of the world. 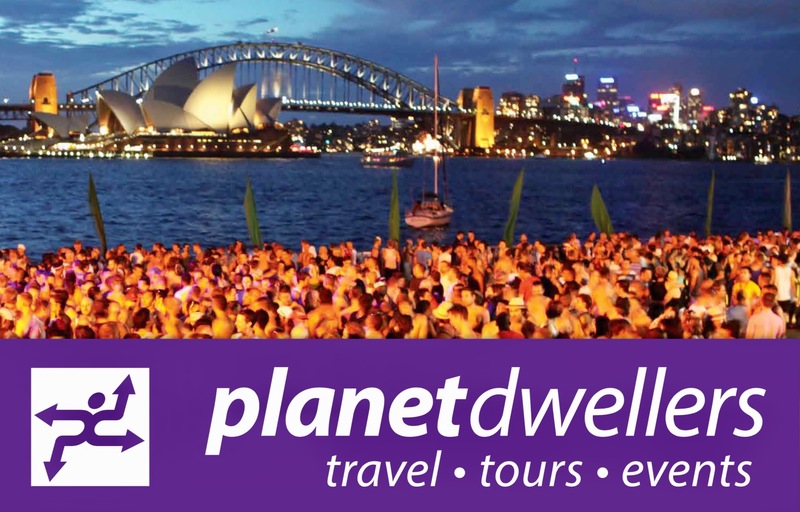 It certainly is not and we would say it is in danger of losing one of its five stars. However, around the corner from the hotel is an excellent local restaurant called Oroscopo at 42 Antinoros, Caravel Square. 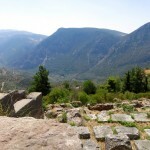 This area is cheaper than the Plaka but not as well located. For a snack try Palmie Bistro. When you arrive back in Athens go to dinner in Thission or take yourself off to the Gazi. By the pool at the Royal Olympic Hotel you can also do some great viewing. 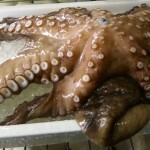 Octopus is a very popular dish in Greece and is delicious grilled with olive oil. 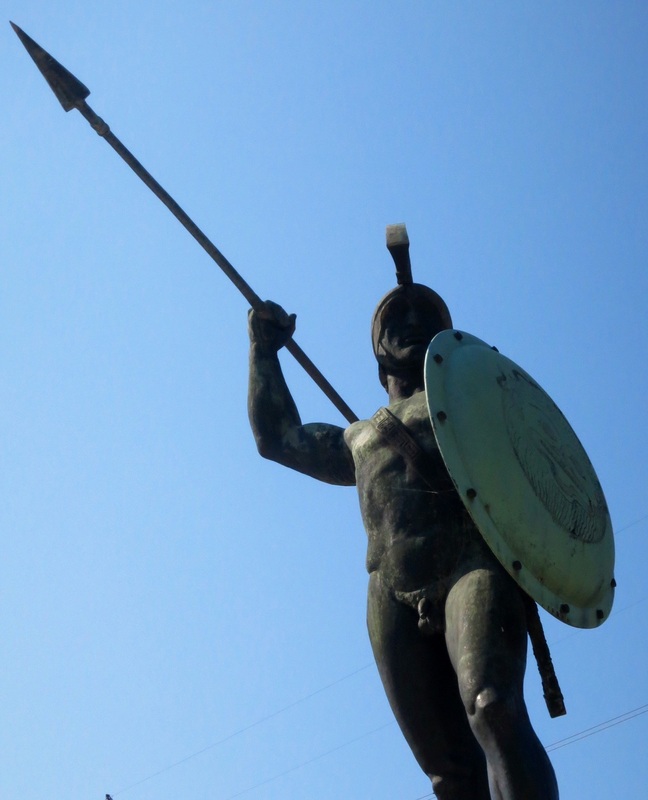 We can highly recommend the Hondos Centre in Omonia Square. This top floor eatery for lunch has an excellent range of inexpensive Greek food and wonderful views of Athens, as well as good shopping downstairs. It is a cafeteria type set up where you select your own food and the desserts are not to be missed. 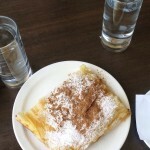 Try the amazing galaktoboureko. We go here for lunch at least once on every visit and it is a great place to eat if you have been to the Archeological Museum. Thission, an area near the Acropolis has lots of bars and cafés/restaurants, many with fabulous views of the Acropolis at night. We ate at Upia restaurant. This is an excellent local restaurant where dinner for two with wine was around 40€. The walk from the Plaka takes about 20 minutes and we rode the little motorised train back up the hill. 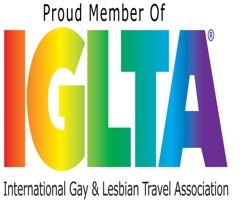 See the article called Go Gay Go Gazi for the scoop on the trendy Gazi nightlife area which is now the location of most of the gay clubs of Athens. Make sure you try Soledad 2 before you leave. We ate at the Butcher Shop and can highly recommend their deliciously fresh, well cooked and presented dishes. 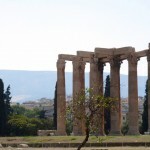 The Temple of Zeus near the Plaka and the Acropolis. 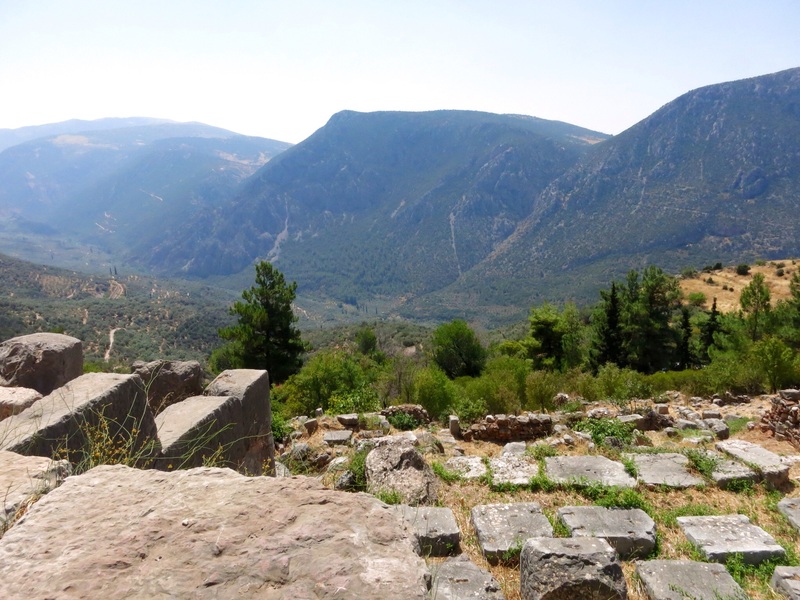 Stunning views from the ruins of Delphi. 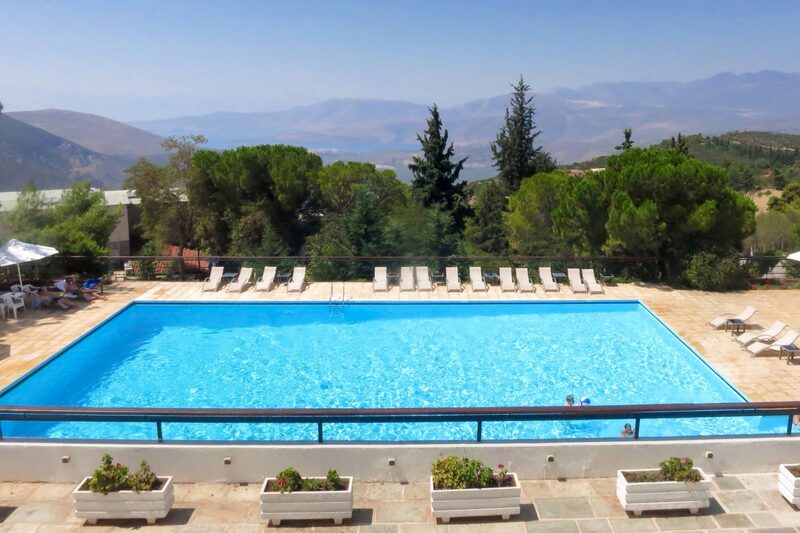 We enjoyed time by the pool at our hotel after the trek all over Delphi. 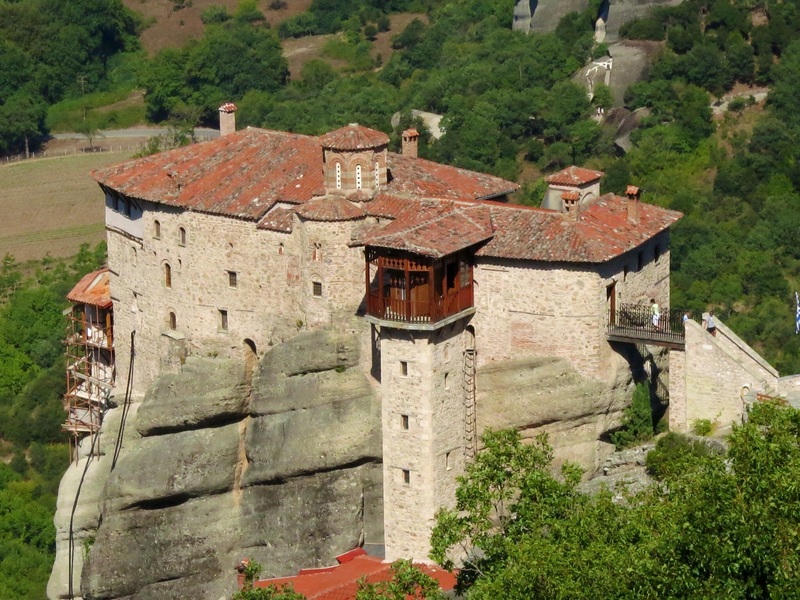 The monasteries and Byzantine art at Meteora have to be seen to be believed. 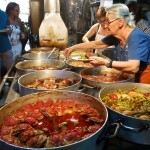 On your trip around the mainland you will stop for lunch at amazing home style cooking tavernas. 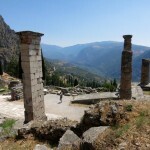 We took a bus trip for two nights and three days to Delphi and Meteora.  We booked through Fantasy Travel (Filellinon 19, Syntagma, Athens +30 21 0331 0530) and they were very helpful and efficient with making all the arrangements. 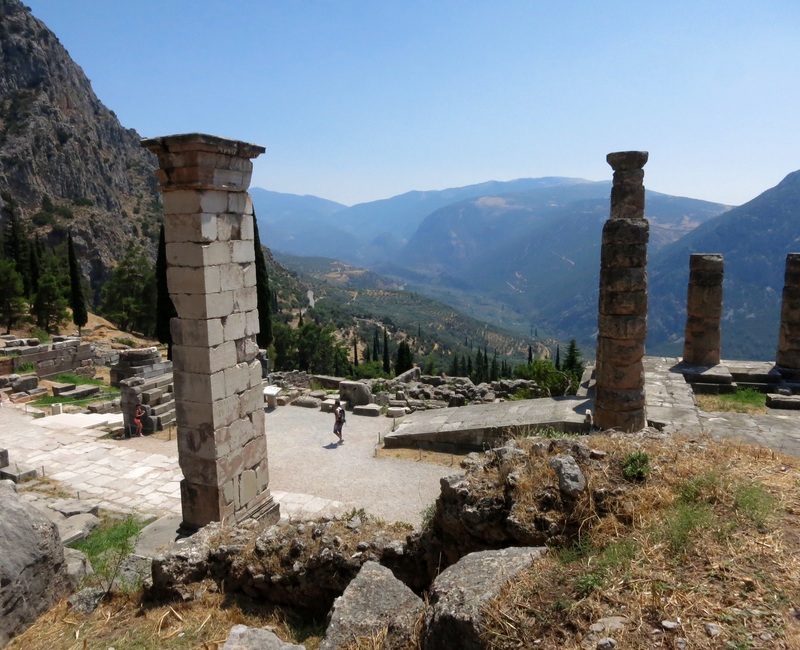 We found the bus trip the best way of seeing Delphi and the monasteries of Meteora but there are a lot of kilometres in between the sights. The break overnight at Delhi new town was worth the additional cost as we had a very pleasant afternoon by the hotel’s pool, ready for more travelling and sights the next day. The trip was well worth the 360€ per person cost as it included dinner and breakfast at each stopover. The hotels were a reasonable standard and the mainland scenery was absolutely spectacular. 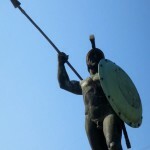 Getting to the port of Piraeus by Taxi is around 10 to 15€ and will take about 30 minutes depending on traffic. Ferries mostly leave early, around 7:00am. Business class seats on the ferries are worth it as the front of the ferry is less crowded, see Hellenic Seaway http://www.hellenicseaways.gr Food and drink can be purchased on board. Very crowded at boarding time at the port, be early. Maybe have arrangements for pickup at your hotel around 6.00am to beat the crowds, especially in the summer tourist season. The metro is very efficient and a three day Tourist pass is 20€. The metro is easy to use from airport to the city. A taxi will cost a lot more for this trip. Follow the signs for the trains when you arrive at the airport. No tea or coffee making facilities in hotel rooms, nor ironing facilities, hotel pressing is expensive.European electrical plug needed. 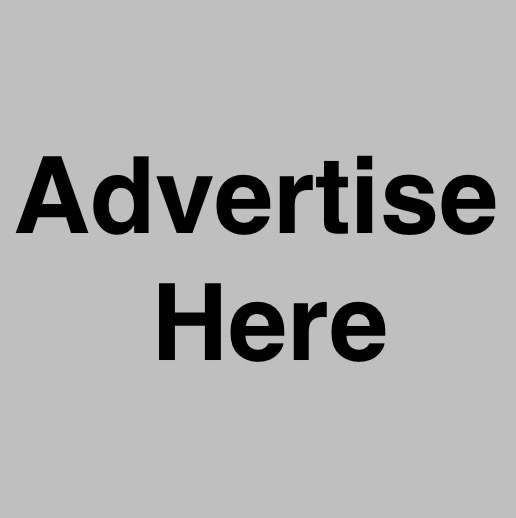 Suggest buy a multi-country plug. The water everywhere in Greece is safe to drink, but be mindful the mineral content is different from the tap water in your own country. Tipping is optional, rounding up to even amounts helps waiters who are often on a very poor salary. 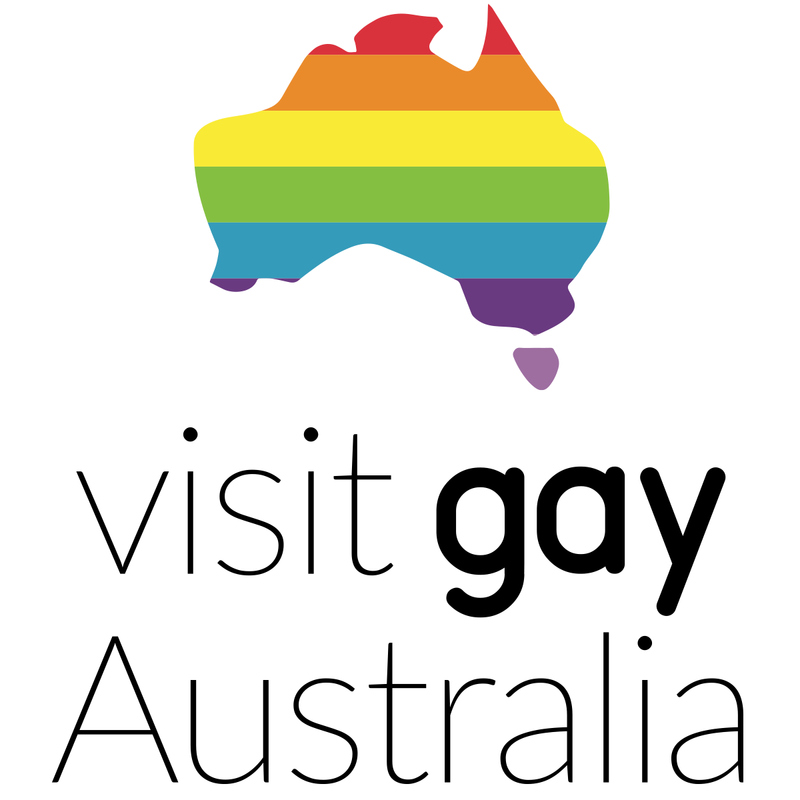 gayguide.gr and http://issuu.com/deonguide/docs/issue13-14b?e=1905022/1746954 are very useful and up to date guides for all things gay. 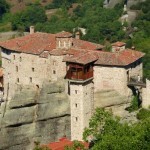 App for the Greek Islands www.myGreece.travel will help with your planning. ATMs are everywhere and you often need cash as many places, even railway stations, don’t take credit cards.